After World War II, buildings throughout Germany were damaged and in need of resurfacing. 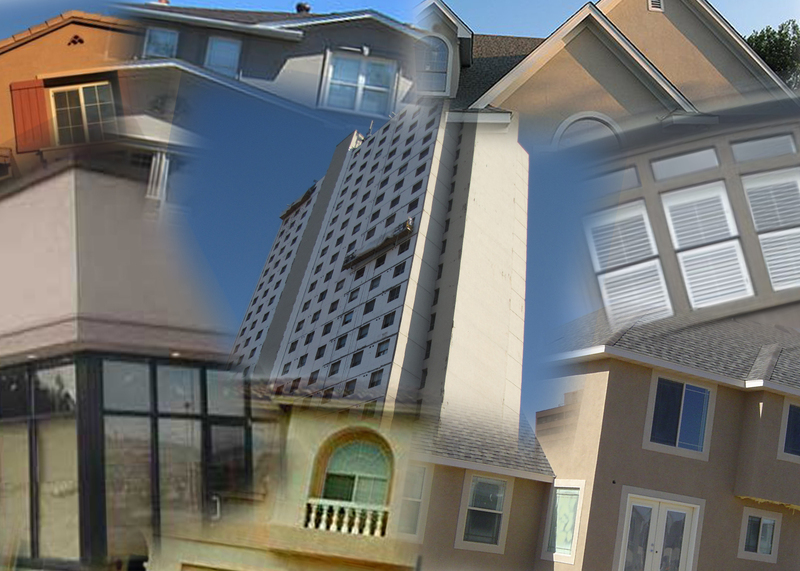 Exterior Insulation and Finish Systems (EIFS) originated there and came to the United States in the late 1960s. And for decades, Americans have found a number of reasons to use exterior insulation. When installed properly, it makes buildings more energy efficient. 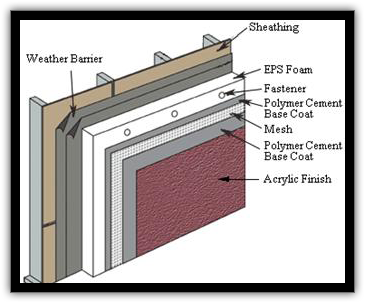 Initially, it can cost more, but EIFS pays for itself over time. According to Oak Ridge National Laboratory, structures with EIFS can save between 20 percent and 30 percent on energy bills. Aesthetics and creative freedom are other perks. Expanded polystyrene (EPS) is part of the system, and it can be cut or molded to create many shapes like arches, columns, window details and sculptures. It can also be used to create elaborate architectural designs, ornate facades or soffits. This kind of exterior insulation can cost less than using traditional materials. Plus, it doesn't diminish a building's interior square footage since it goes on the outside. This alone can be a significant incentive for projects on high-value land or historical sites -- areas where square footage is at a premium. Just as EIFS is architecturally versatile, it's also flexible when it comes to installation. Often, foam board is applied with adhesive that won't work in extremely low or high temperatures. By completing the EIFS in panels indoors in a warehouse, the adhesive can dry. Then, the system can be installed in extremely hot or cold places that otherwise couldn't accommodate construction. There are always two sides to every story. What could possibly deter people from using this product that can be applied in so many different ways.